They are the pioneers in Boiling Water Resistant (BWR) Decorative Veneer, seven-year, Powder-proof PF Plywood and the revolutionary, Non-leachable Fire Safe Plywood. 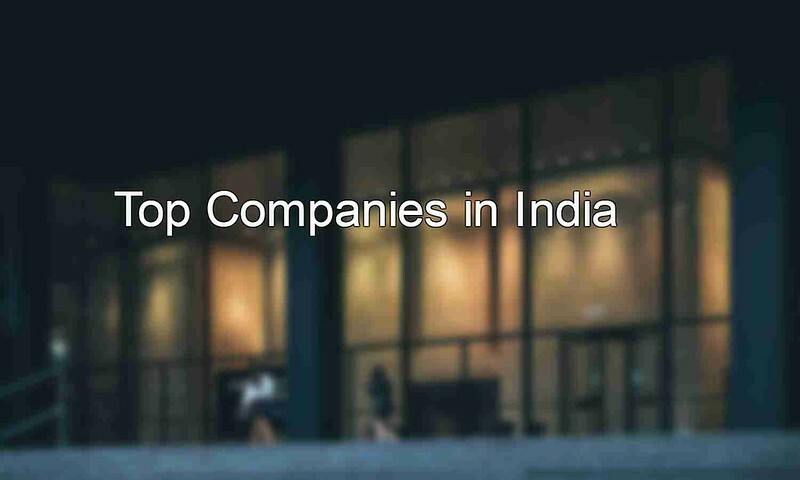 They were awarded as 'The Fastest Growing Company with the Highest Turnover", five times in a row for the years 2003, 2005, 2006, 2007 and 2008 by a business journal. There is no wonder in the fact that it is one of the best plywood companies in India. They have different branches all over India. Missed call Enquiry number - 080 - 1000-5555. Give a missed call to this number and they will call back you. To talk to customer care executive - 18002000440. Kitply Industries Ltd company started its operation in 1982 under Gaurav Goenka and Pawan Kumar Goenka’s leadership. With over 28 years of experience in the domain, it has over 10,000 employees, manufacturing top quality plywood. It deals in wide variety of products like plywoods, adhesive, blockboards, decorative laminates, etc. It is one of the leading plywood companies in India. They are the India's foremost plywood and blockboard manufacturer. They have over 1000 dealers. This is the only plywood company that figures in the list of Consumer SuperBrands of India. They have services even in overseas like Middle East, Nepal Bangladesh and Pakistan. They have different branches all over India like Kolkata, Assam, Chattisgarh and Bhuvaneswar. This plywood company is one of the popular plywood companies in India, starting business in 1993. This company does enjoy a fabulous distribution network throughout the country. It offers variety of products like restroom cubicles, decorative veneers, fiber boards of medium density, decorative laminates, etc. Being stock market listed, it enjoys annual turnover of over Rs. 1997.69 crore. They are the largest Interior Infrastructure Company in India. Their turnover is Rs.2000 crore. They are one of the leading companies in the area of plywood and veneer. They claim that they account for almost 36 percent of the organized plywood market in India. They have branches in Assam, Haryana and Kolkata. This company is over 50 years, running its operations successfully in the country since 1957. It offers decorative plywood, plywood, furniture, blockboards, paper, doors, while boasting of having huge distribution networks. Sri. P.D. Chitlangia is its founder. This is the flagship company of the 'Chitlangia Group' which has a remarkable presence in Tea besides Plywood and allied products. Their manufacturing facilities are equipped with state-of-the-art machinery. It is one of the largest plywood companies in India. They have regional sales offices in locations like Ahmedabad, Bangalore, Bhopal, Bhubaneswar, Chandigarh, Chennai, Guwahati, Hyderabad, Jaipur, Kolkata, Lucknow, Ludhiana, Mumbai, New Delhi, Patna, Ranchi. They have factories at Rajkot, Gujarat and Assam. It is a prominent manufacturing firm offering wide range of products like decorative base paper, plywood, absorbent craft paper, etc. The talented experts work on the latest, innovative technology for producing cost effective, top quality production solutions. The company manufacturing units are based in New Delhi, Kolkata, Bhubaneswar, Mumbai and Bangalore. They have started their operations over 60 years before in Assam. They are pioneers in the development of 'both sides smooth' polywood from fibre and wood waste to ensure reduced usage of raw natural wood. They have branch offices in New Delhi, Mumbai, Bangalore and Bhubaneswar. This plywood manufacturing company has been offering quality products like decorative plywood, general plywood, etc. This manufacturing company was established in 1984 and presently has over 50 employees working towards producing high quality products. Some of the products offered are plywood, hardwood plywood, flush door, panel doors, skin door, checked plywood, standard hardboard, pre-laminated particle board, pre-laminated MDF particle board, HDF wooden flooring. It has been founded by G. Vishnu Prasad and is located in Tamil Nadu. Mobile - +(91) 9944457535, +(91) 9944456346. Telephone - +(91)-(4324)-262535 and +(91)-(4324)-261235. This company has been established in 1963. Presently, it has been enjoying a turnover of about $6 million annually. It has employed a talented and professional team who has been working effortlessly to come up with the best solutions. The different products offered are Flooring, Acrylic Solid Surface, Interior Designing and Material products such as veneer and laminates. Anil Bansal is its founder. The above are the top ten plywood companies whose detailed information can be found on their official sites. Mobile - +(91)-9810012541 and +(91)-9212010637. These are some of the Top Plywood Companies in India - Plywood Manufacturers - Plywood Brands in India.